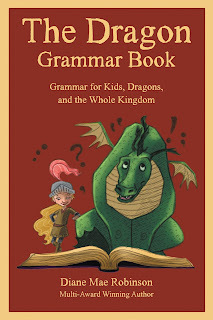 #FREE Kindle Book #1 in the multi-award winning series The Pen Pieyu Adventures. On Amazon Everywhere. 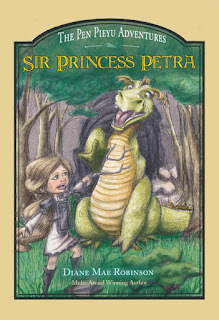 Join Petra and her dragon friend, Snarls, in this fun dragon books for children series. 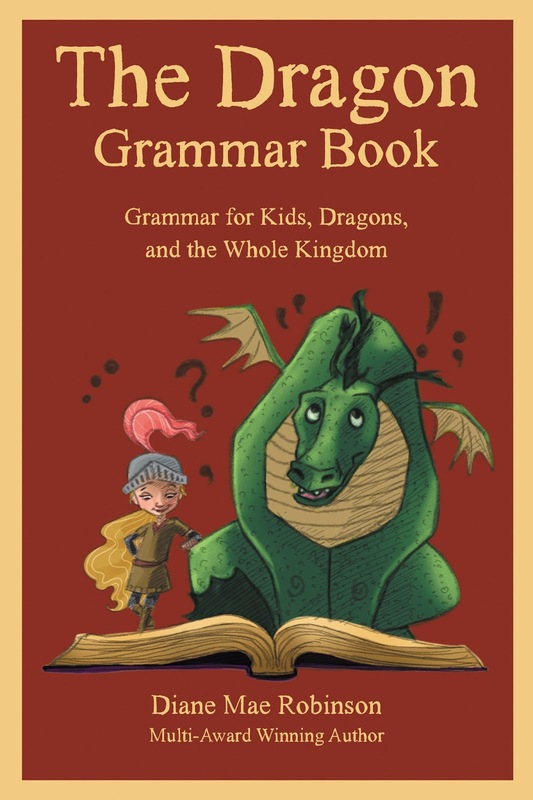 "Robinson gets to the heart of the really puzzling aspects of grammar and offers them up in a format designed to make learning grammar more fun."